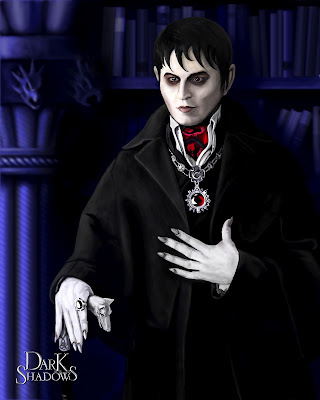 Here is an illustration I did for a DeviantArt contest for the movie Dark Shadows. This piece didn't win, but I still like it and think it will be nice for my portfolio. It was digitally painted in photoshop using images they provided for the contest.